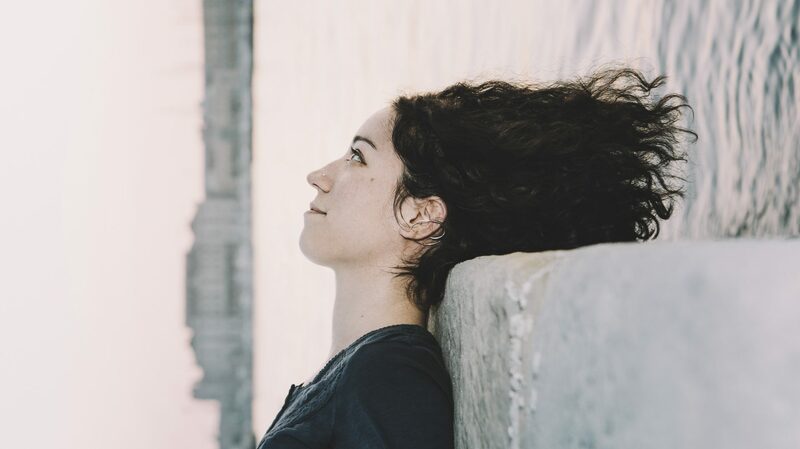 Brand new modern piano-less quartet lead by Italian double-bass player Rosa Brunello, the Rosa Brunello Group features italian drummer based in Berlin Ugo Alunni, saxophonist Filippo Orefice and trombonist Filippo Vignato. Taking Rosa’s lyrical and tensive original compositions as a starting point, the group doesn’t refuse to esplorate the world of free improvisation as well as songs coming from the folk and popular tradition. With this new group, Rosa’s aim is to create a balance between high-tension tunes and unagitated and colorful atmospheres, always pushing the music a little further than what we normally expect.